Camden Property was having huge gnat and fruit fly issues on residence floors and residences. Envirostat was referred to this Camden Property by the local waste hauling sales representative. 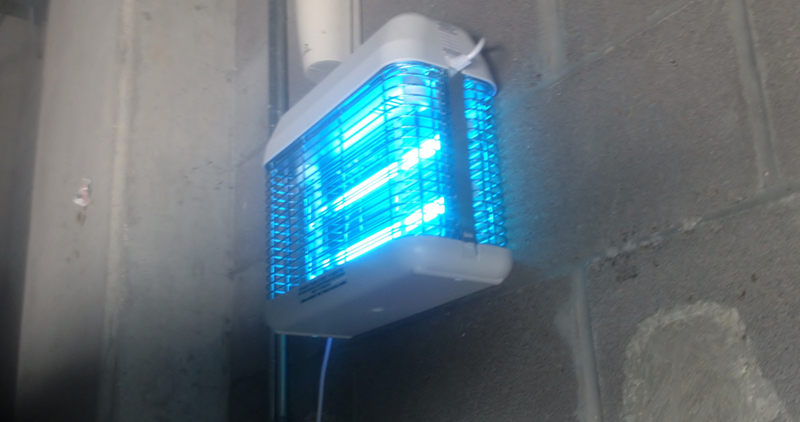 The Camden Management team was highly concerned that this represented a potential health hazard and were presented with the threat of losing clients. A few of these complaints were coming from long time residents who were threatening to cancel their agreements if there wasn't immediate action taken place to rectify the problem. 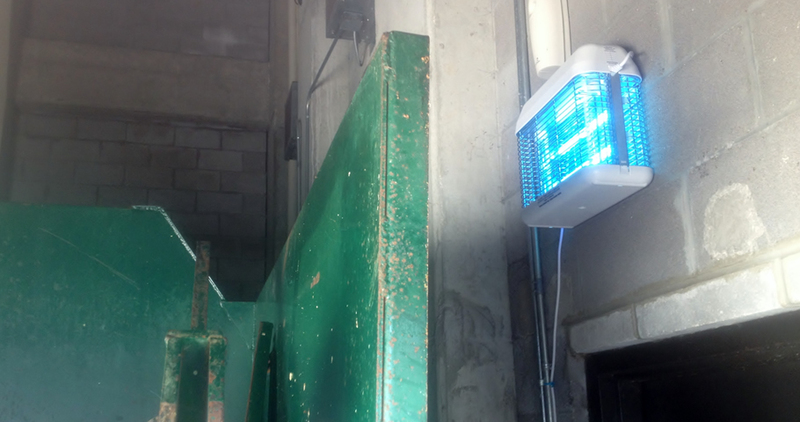 It was determined that the source of the problem was the bacteria living in the trash chute and compactor area. we were able to get the fruit fly and gnat issue under control by sanitizing and eliminating the bacteria that these insects feed on. 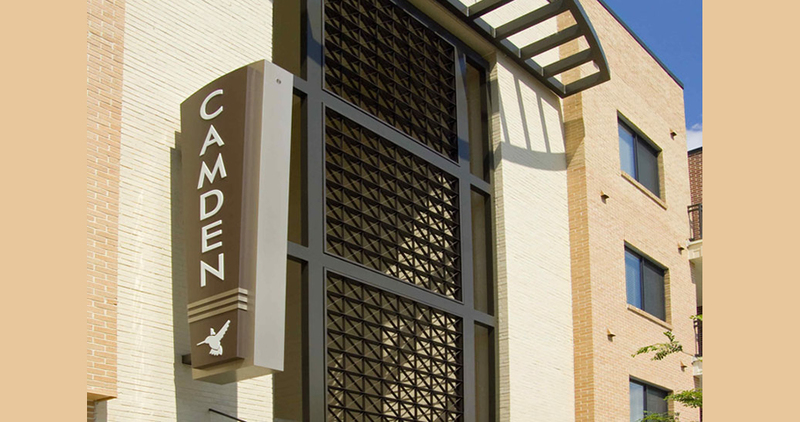 Camden was extremely satisfied and did not experience the cost burden of losing any rent revenue.